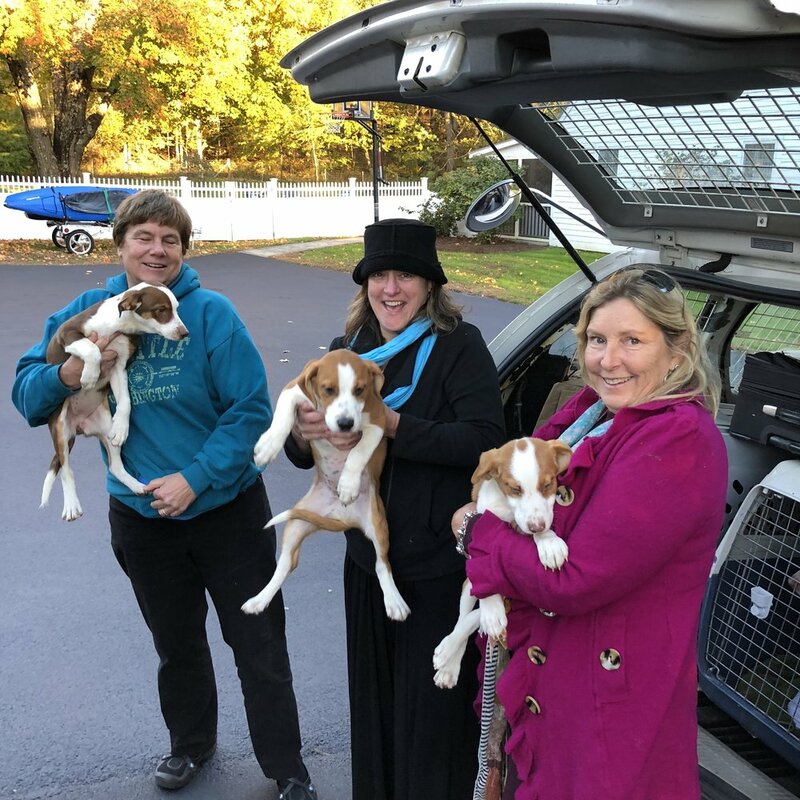 1 Love 4 Animals’ Nancy delivers eight dogs to our rescue partner on Martha’s Vineyard. Yesterday, these pups were in a rabbit hitch in a Lancaster County breeding kennel. Today, they’re on their way to loving, carefully screened homes on the Vineyard. Thanks, Nancy!